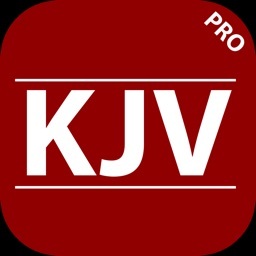 Read your American King James bible or popularly know as AKJV today for more inspiration from Holy Spirit. God gave us His potent word through His one and only Son Jesus. As the church moves forward in this 21st century, we need to realize the need for the word of God and the need for AKJV Bible. Every Sunday or Saturday, we find a lot of Christians going to the church or synagogue to praise and worship God. Lots of preachers preach the gospel based on their understanding and we should know that reading the word of God (KJV) is part of Christianity. Jesus Christ is the word made flesh to us. There are several Bibles out there like the niv Bible, kjv bible and you name it. NIV has copyright. This version of the bible is American king james or AKJV. 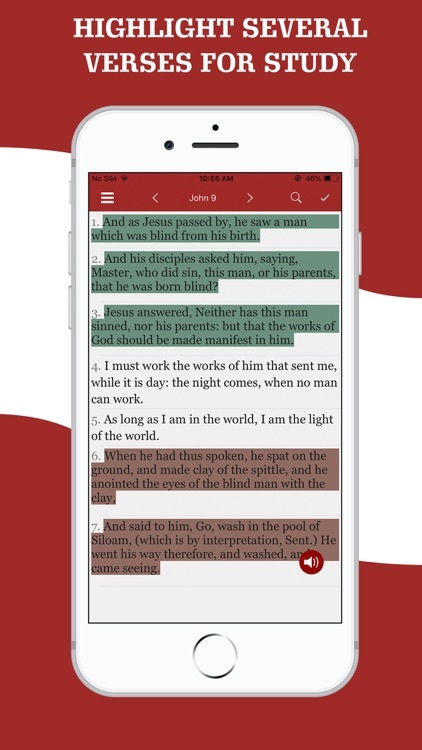 The American King James Bible version OFFLINE is for anyone who doesn't have access to internet all the time. 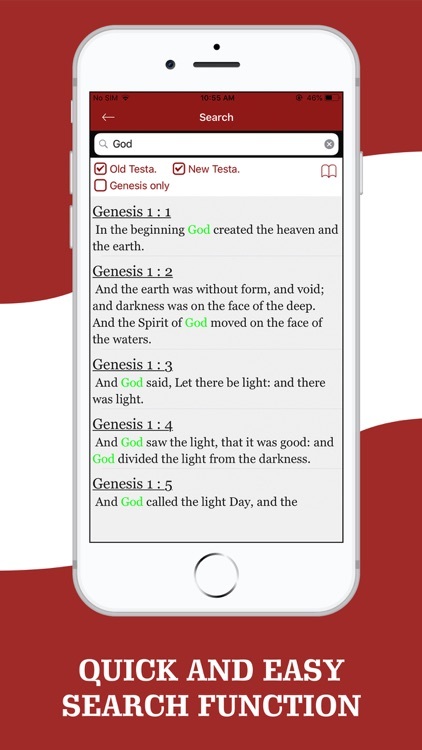 Reading the bible scriptures has been made easy because of technology. Now you don’t need internet to have your own bible and to read it in your car, work or in the train as you commute one from place to another. 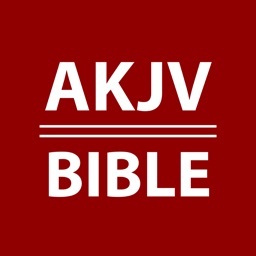 The AKJV bible is the best book to read. It is not so new as we know it has been in existence for a long time. 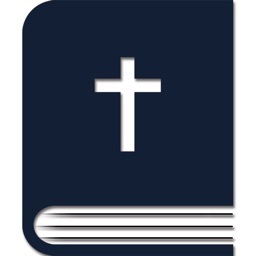 Bible is the best selling book on the planet and it is unbeatable. As you read your daily bible, the Holy Spirit will begin to bring it to life. The Holy Spirit is our best teacher and He is there to let you understand everything that God the Father has written in the scripture. Share the scripture that speaks to you the most and continue to be a blessing to others. The ministry of the Holy Spirit and salvation can only be found in Christ. Without Christ we are nothing. 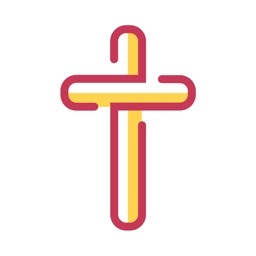 He sent His Son to die on the cross for us. Remember that there is a satanic bible out there and it is not the business of a Christian to engage or read such materials. We are to focus on reading the potent holy bible that is American King James Bible. Do you need a quick topical verse to check out something that you have been looking for. 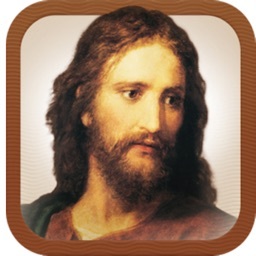 You can find it in this American King James Bible app. God is good. Have faith in His Holy Son Jesus Christ. *** Bookmark, History, Notes, Highlight and quick search functions. 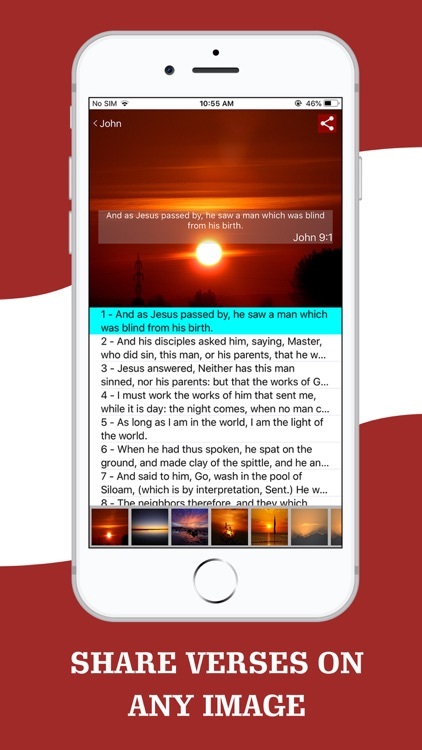 This American King James Bible is a translation of the Bible based on the original King James Version. It is a simple word for word update from the King James English. Care has been taken to change nothing doctrinally, but to simply update the spelling and vocabulary. 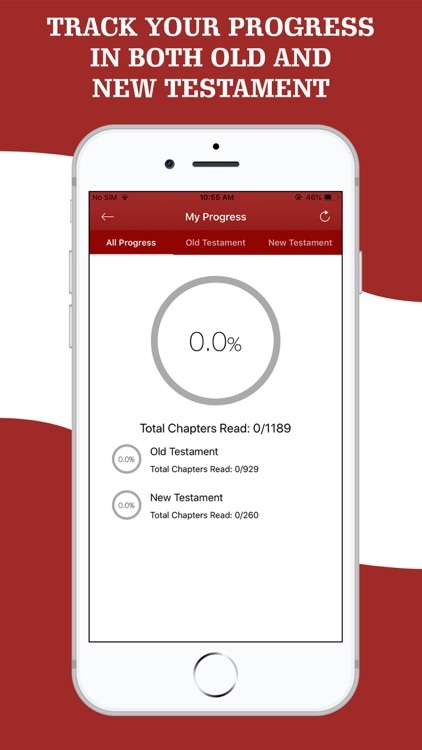 You are no longer restricted to reading hard copy of the KJV Bible with the availability of this app on your phone. Reading the American King James Bible version has never been that easy, simple and available all the time. 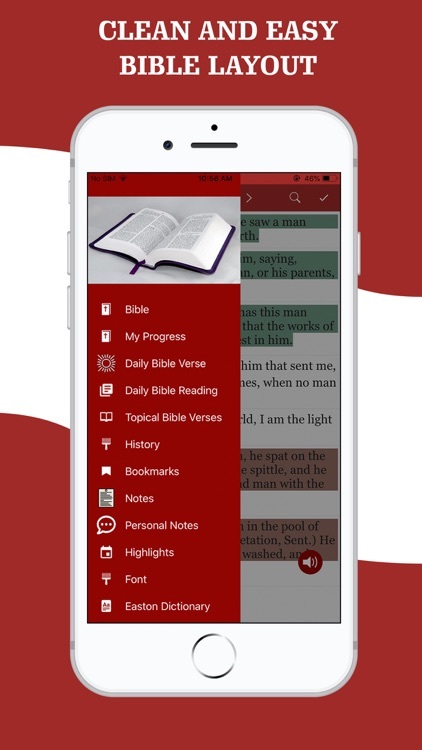 With the bible app in your pocket, even when you rush to go to church, you still have the Bible with you because it is on your phone. 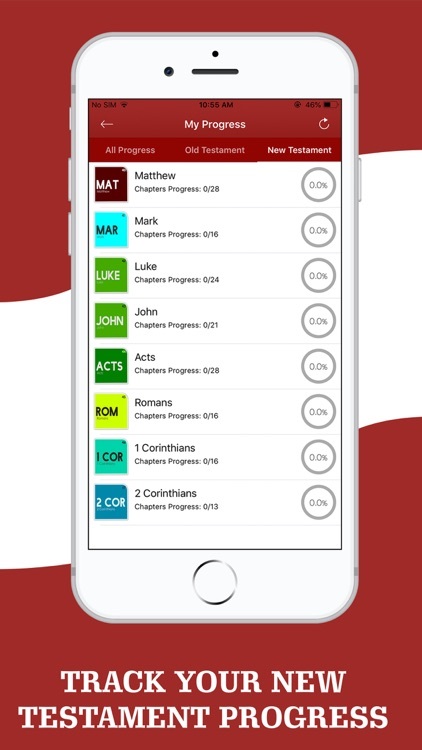 You have an option to carry your heavy Bible or just put it on your phone and have it everywhere you go. 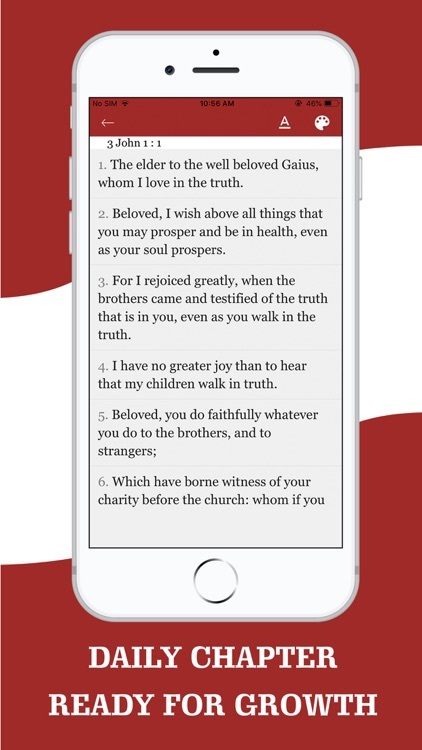 God's word has been made to us and we are happy to have the digital version for the body of Christ. 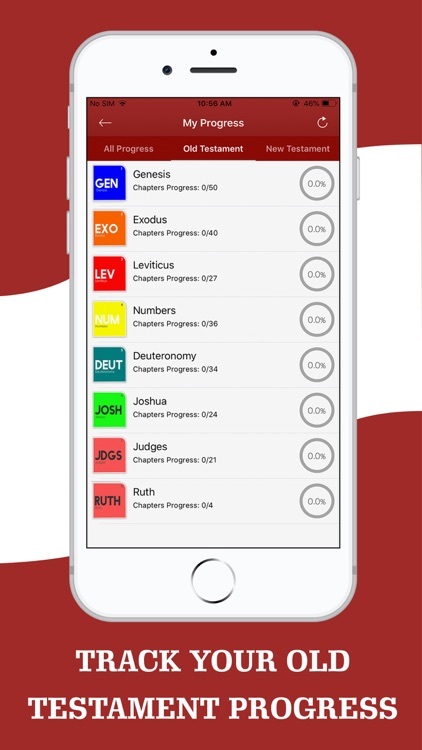 Select the Bible version you like the most and use it. Let the Holy Spirit breath life into you as you read the word of God. Get to know God through His word. 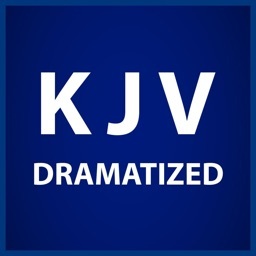 The American King James version is close to the KJV Bible but has a lot of the thy, thou etc. These have been removed in this app. AKJV is in public domain.